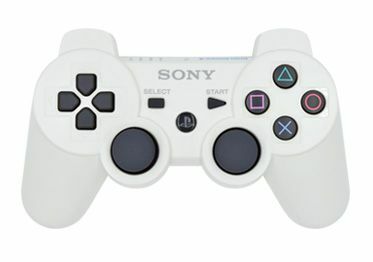 Modded Controller Buying Guide Find the ultimate modded controller that fits your needs! 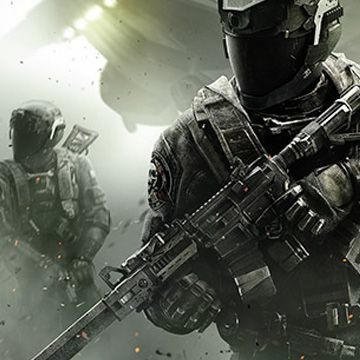 Mega Modz mod options will take your gaming to the next level in popular shooting series on the market such as Call of Duty, Battlefield, Halo, Destiny and many more. Explore new exciting abilities. Always stay focused on the in-game action as even a small distraction could cost your character a life. The built-in LED indicator helps in a variety of functions, from toggling between modes to programming with custom numbers. Tweak your mods settings on the fly, the Mod Button gives you absolute control without any distractions. Operate all mod options through product stock buttons during the gameplay.Discover configurations that can improve accuracy, speed and overall performance. 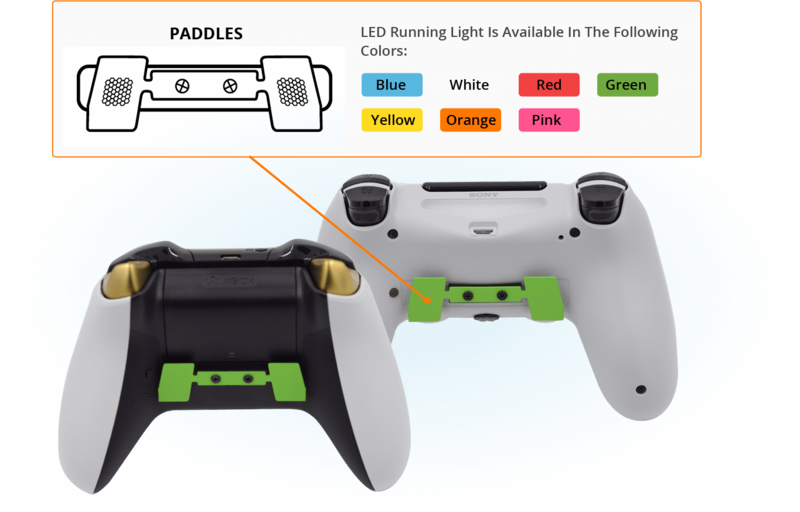 Designed to be a cut above the rest, the Mega Modz Paddles can be individually set to remap any controller buttons. Positioned right at your fingertips, these multi-function buttons allow you to configure your gadget your own way so that you get to decide how exactly the competition is defeated. 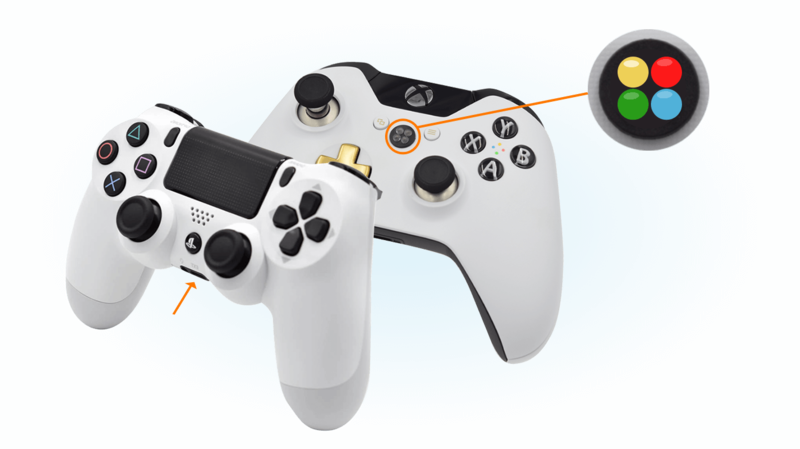 With easy to swap Xbox One interchangeable thumbsticks, you get a precision of high level and force feedback. Rubberized panels grips serve great in long gaming sessions providing you with another advantage over your opponents with extreme lastingness no matter how fierce your battle is. PS4 Aluminum Thumbsticks, made of real metal, are very lightweight requiring less effort to be pushed in the right direction. Operate mods without taking your eyes of the gaming action with the newest haptic feedback functionality. Rumble motors in the base of your controller will give the user an instant vibration response once you enable or deactivate certain features. With all the exciting releases coming out on the video games market every few months, there has never been a better time to start shopping for a modded controller. We take the latest original Xbox and PlayStation remotes and build them to your liking based on your choice of design elements and mod options available in our Controller Customizer. Take advantage of the latest modding technology today! 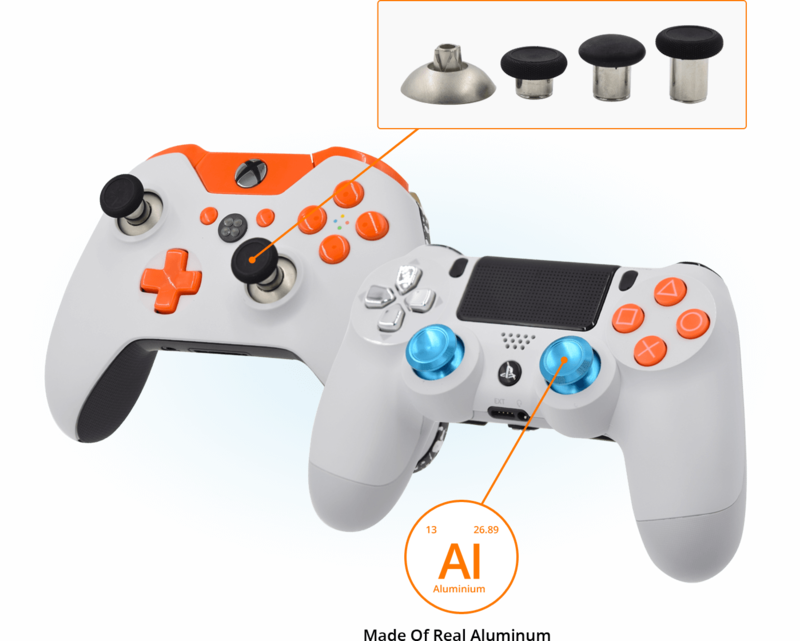 Your gaming experience can be tremendously elevated via the functional and design specifications that you will choose to be featured on a custom controller for the gaming system of your choice. Either you are looking for a highly functional modded device or a sharp looking controller or both, we’ve got you covered. Each remote comes with a modchip powerful enough to have the next-gen 10 mod Rapid Fire function and up to 14 other mod packs installed. Most options come with factory default settings ready for use in major shooting games and a programming mode for a more personalized experience. Design customization options will turn around a stock look of your mod and create a one-of-a-kind product that will reflect your personality, taste and gaming style. We have tons of modified controller deals that don’t imply any losses in the performance or the appearance departments for those who are on a budget. You will see the latest trending custom remotes at a variety of prices - anything from simple modifications great for the first-time users to the most advanced options intended for experienced players; from plain designs to the most sophisticated ones. Just select your gaming system and start browsing!